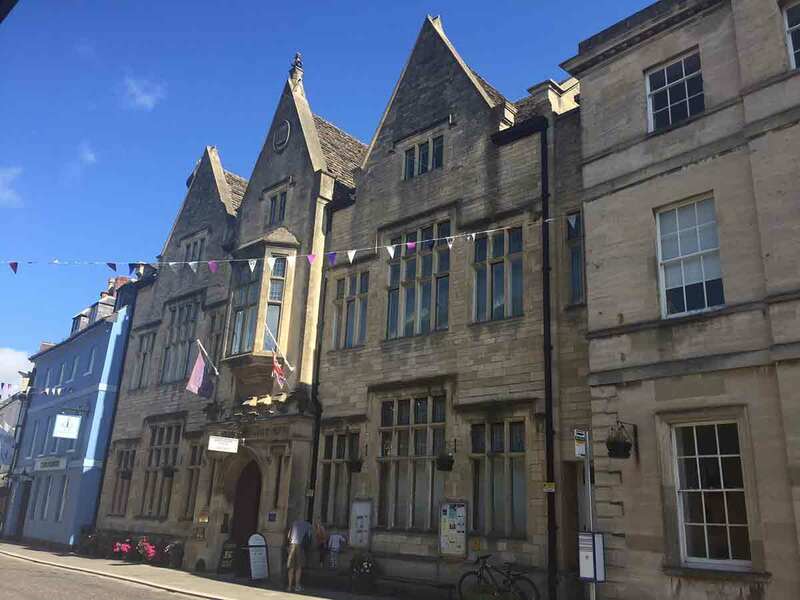 Welcome to the work, collections, exhibitions and activities of the Bingham Library Trust in Cirencester. See and enjoy the Trust’s collections, all focussed on the town of Cirencester. You can visit an exhibition every year in the Bingham Gallery. 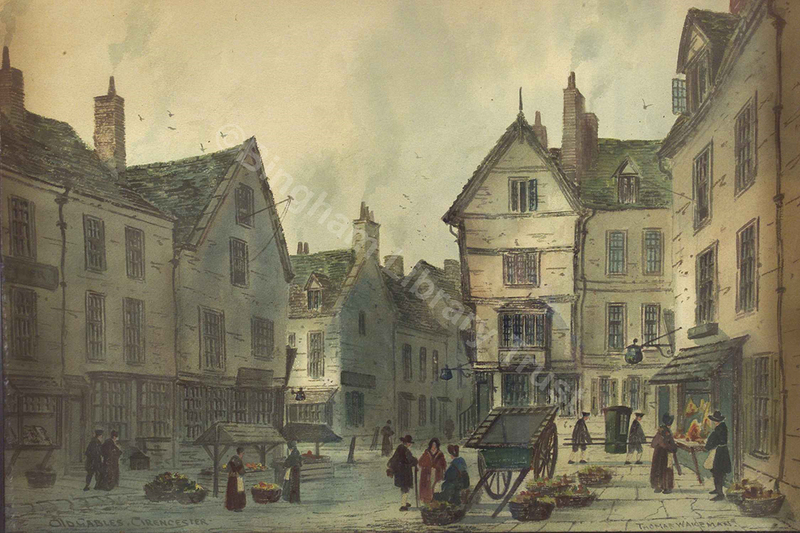 Find out about the people and the history of Cirencester. 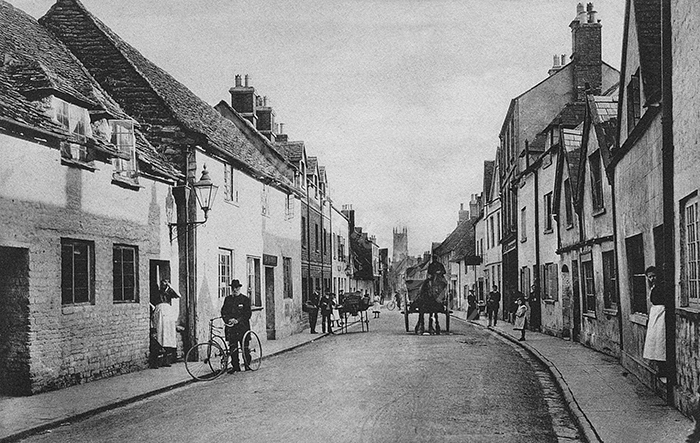 Study the town and townspeople through our considerable records of Cirencester life. Catch up with our latest news and events here. Admire Daniel George Bingham’s generosity to ‘my dear old native town’ of Cirencester. Enjoy some examples from our extensive historical collections. 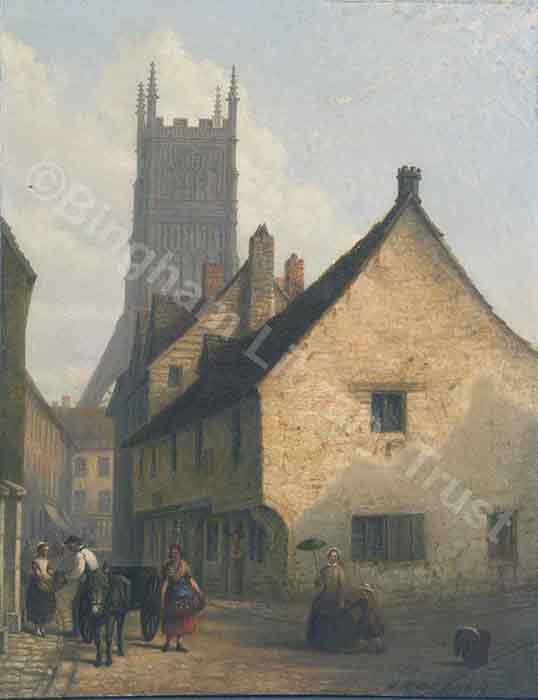 Today the Bingham Library Trust, named for its benefactor Daniel George Bingham, has gathered a wonderful collection of art and photographs of Cirencester. The Trust also supports the promotion of art, music and heritage. 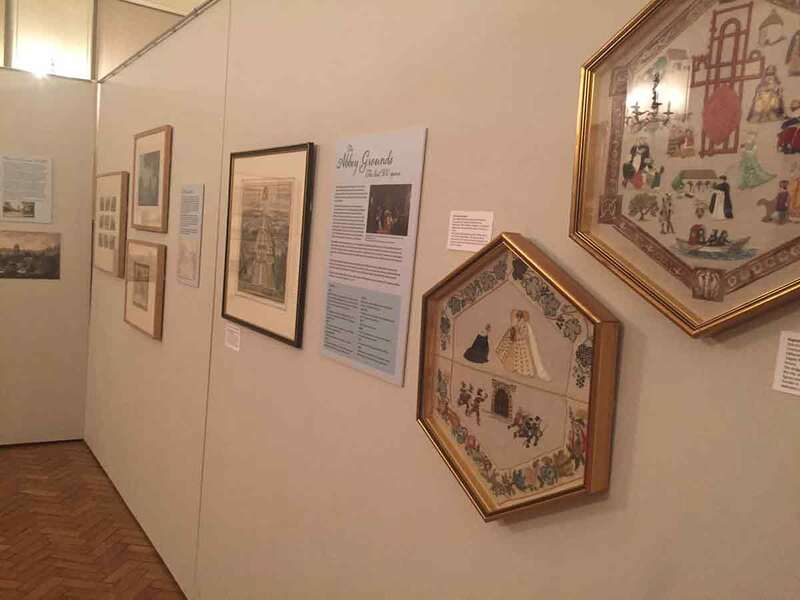 The Bingham Library Trust hold a large archive of art and photos going back as far as 1420, showcasing Cirencester through the ages. 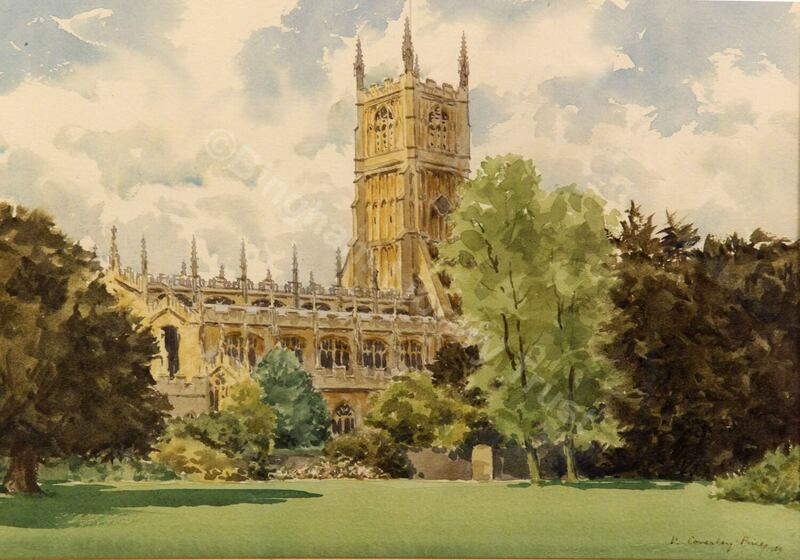 Exhibitions, held annually, are drawn from the extensive art and archive collections of the Trust and include work by Cirencester artists and exhibitions telling the story of the town. Cirencester has 2,000 years of history. 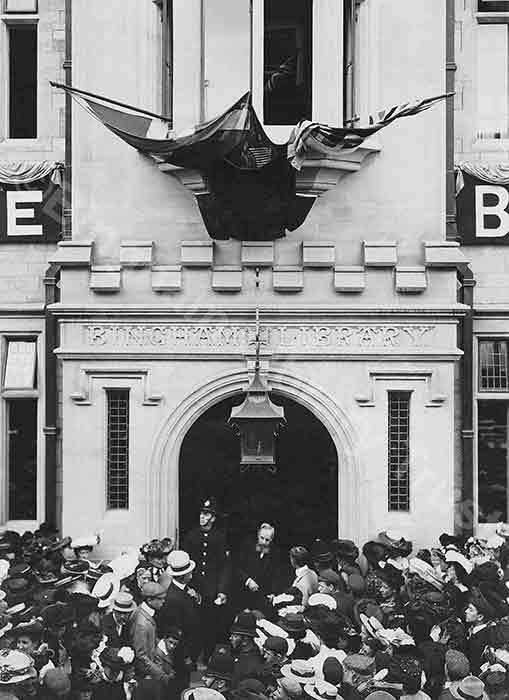 The Bingham Library Trust plays its part in promoting this fascinating legacy, including right up to modern times. 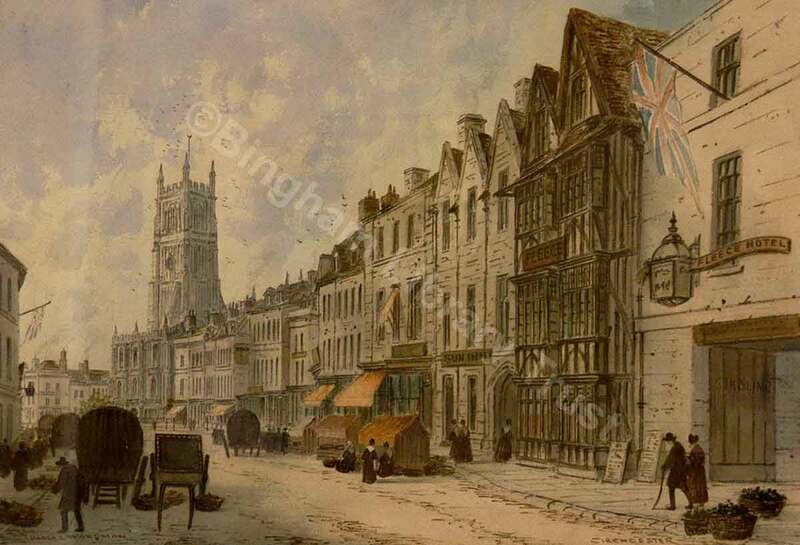 The Bingham Library Trust has collected an extensive Archive of documents and local studies material relating to the people and the history of the Cirencester area. These are accessible to all at Gloucestershire Archives. Find the latest news here. We hold special events linked to our exhibitions programme. These include activities for all ages for the national events Heritage Open Days in early September and the Big Draw in October. 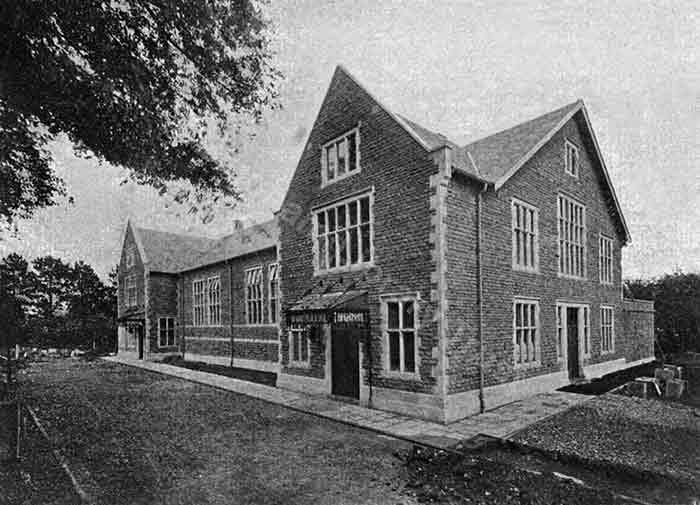 Cirencester-born Daniel George Bingham (1830-1913) has been one of the town’s greatest benefactors, funding a new library, a new public hall and associated events, plus extensions to its hospital. The Trust continues to promote and enhance that legacy. Shown here is only a selection of the Trust’s collections. More will be added as our work continues.